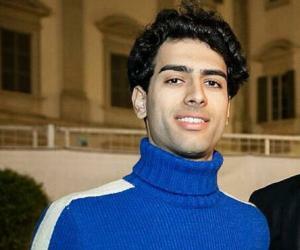 Amos Bocelli is an Italian musician and the son of Andrea Bocelli. Check out this biography to know about his birthday, childhood, family life, achievements and fun facts about him. 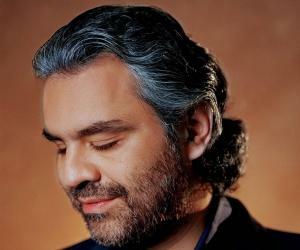 Amos Bocelli is an Italian musician. He is the oldest child of singer-songwriter and operatic tenor Andrea Bocelli and his first wife Enrica Cenzatti. Amos grew up in the Tuscan resort of Forte dei Marmi. His parents divorced when he was six or seven years old. Despite this, Bocelli and Cenzatti raised their children together, living not far from each other. Amos followed in his father’s footsteps and ventured into the world of music pretty early in his life. He has a Bachelor’s of Arts degree in piano from the Istituto Superiore di Studi Musicali L. Boccherini. Over the years, Amos has performed alongside his father several times. 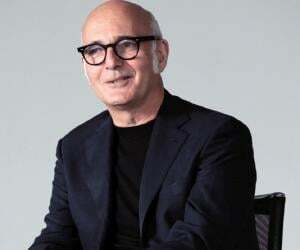 He presently serves as a member of the board of directors of Almud Edizioni Musicali and of ABF Andrea Bocelli Foundation. Amos is quite popular on various platforms of social media, especially Instagram, on which each of his posts receives thousands of likes. In January 2014, Amos became a member of the board of directors of Almud Edizioni Musicali, which is Bocelli’s business and management office. In April 2016, he became a part of the board of directors of ABF Andrea Bocelli Foundation, Bocelli’s charity initiative. Amos has inherited his father’s musical talent. As a pianist, he has been accumulating both experience and respect over the course of the last few years. In April 2013, he accompanied his father on the piano for his live performance of ‘Love Me Tender’. Amos has been involved in the production of his father’s latest album, ‘Sì’ (2018). He is the pianist in the acoustic version of the songs ‘Sono Qui’ (I am Here) and ‘Ali di Libertà’. Amos was born on February 22, 1995, in Italy. 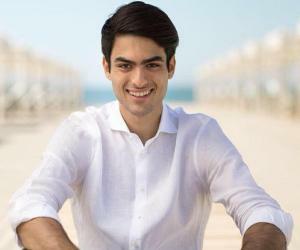 He is Bocelli and Cenzatti’s elder son. His brother, Matteo, who was born on October 8, 1997, is about two and a half years younger than him. Amos’ father, Andrea Bocelli, was raised in his family estate in Lajatico, surrounded by vineyards and olive groves. His own parents were advised by the doctors to abort him as they believed that he would be born with severe disabilities. Ultimately, he was diagnosed with congenital glaucoma. At the age of 12, he lost his vision completely following an accident during a football game. 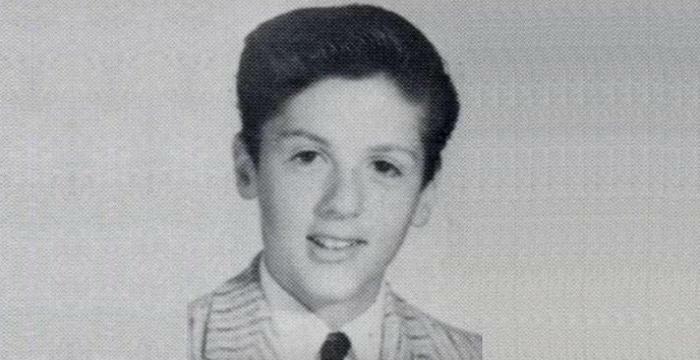 He had been interested in music since he was a child and at the age of six, he started taking piano lessons. In the subsequent years, he also learned to play the flute, saxophone, trumpet, trombone, guitar, and the drums. Inspired by the likes of Franco Corelli, Giuseppe Di Stefano, Luciano Pavarotti, and Beniamino Gigli, he harboured the aspiration of becoming an opera singer someday. However, he chose to pursue a law degree after graduating from high school as he had no plans of surviving solely as a singer at the time. Thus, he enrolled at the University of Pisa to study law and in his free time, played the piano at various bars to earn some extra money. Bocelli earned his degree in 1986 but did not practice law for more than a year. He subsequently reached out to renowned tenor Franco Corelli and asked him to teach him. Corelli happily accepted him as his pupil and Bocelli returned to piano bars to earn extra money to pay for the lessons. It was at one of these piano bars that he met Amos’ mother in 1987. Enrica was 17 at the time. She first fell in love with his voice and then with him. They married on June 27, 1992. That year, he also landed the opportunity to work with the Italian rock star Zucchero Fornaciari, through whom, he met Pavarotti. Over the course of his career, he has sold 90 million records and has been honoured with both the OMRI (Order of Merit of the Italian Republic) and the OMDSM (Order of Merit of Duarte, Sánchez and Mella) honors. Amos grew up in Forte dei Marmi, a resort town in Tuscany, alongside his younger brother. Their parents divorced sometime in 2002 but decided to raise their two sons together. Soon after the divorce, his father began dating Veronica Berti, who is also his present manager. On March 21, 2012, Amos’ half-sister, Virginia, was born. Bocelli and Berti married on their daughter’s second birthday. 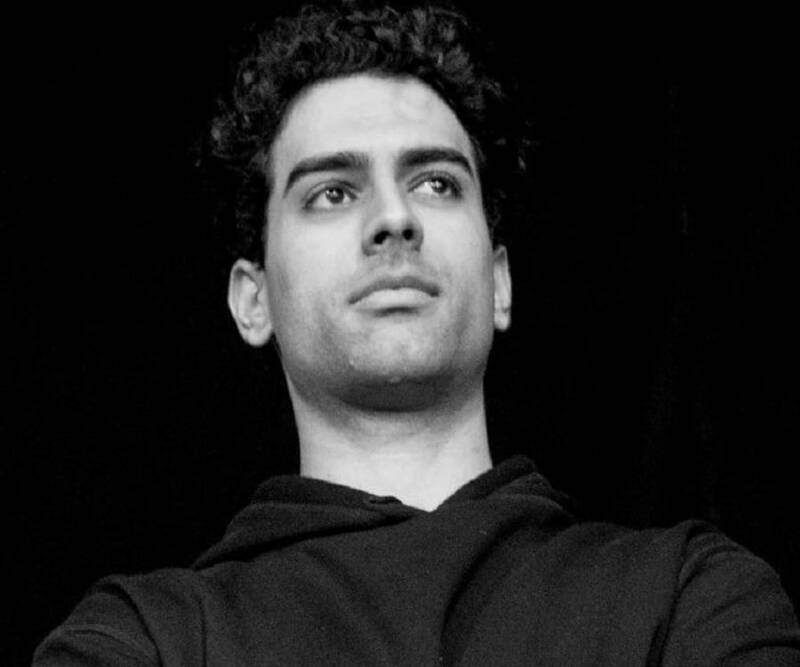 Amos studied aerospace engineering at the University of Pisa, eventually earning a Bachelor of Engineering degree. He later attended Istituto Superiore di Studi Musicali L. Boccherini and graduated with a B.A. degree in piano from there.